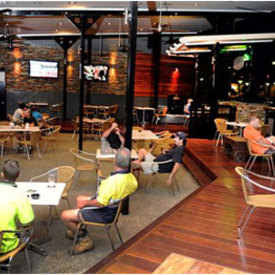 Hey quiz fans, looking for the best Northern Territory trivia nights? Look no further than QuizzaMe pub trivia. Join us for a fun filled quiz night at your favourite venue for good food, good friends and good laughs! QuizzaMe delivers an action packed trivia night using no pens and no paper – just wireless buzzers exclusive to QuizzaMe. All questions are multiple choice and the faster you answer correctly, the more points you get! All questions are randomly selected from a range of categories and topics and one thing for certain, there will be something for everyone! 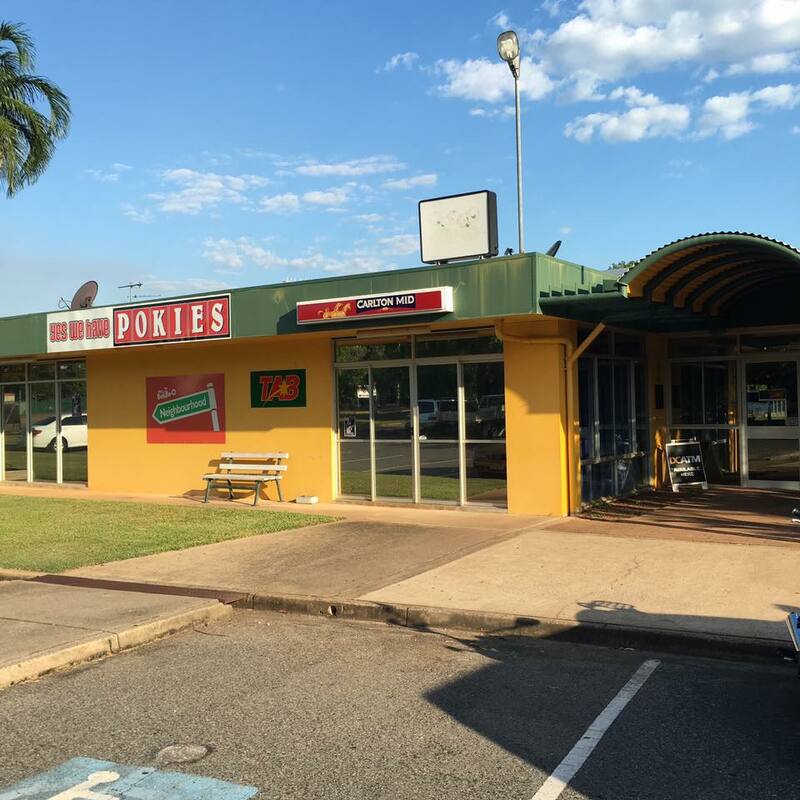 All QuizzaMe Northern Territory trivia nights are free to play, and there is a large range of prizes to be won for being clever, participating or just getting involved. Head to the how it works page for more information or to find out how amazing a QuizzaMe corporate or fundraising event is, speak to one of our Quiz Masters today! QuizzaMe is an interactive trivia night covering a range of interesting and entertaining topics such as history, literature, geography, sport, popular culture, science, music and of course - general knowledge. Make sure to grab your friends and bring a team down to play - remember all QuizzaMe Melbourne trivia nights are free to play! Our trivia venues offer a range of prizes for you to win including free drink vouchers, pub food, dessert or even prizes to take home with you! There are plenty of opportunities to win - and not just for being smart. The more you get involved, the better your chances are! All our fantastic trivia questions are delivered through a multimedia format including video questions, audio questions and picture questions. We also have unique questions and games that are played using the amazing QuizzaMe wireless buzzers. Our Quiz Masters will keep you entertained as you work your way through the quiz and forget about pens and paper (that's very 2013). QuizzaMe uses exclusive buzzer technology to deliver a game-show like experience like nothing else! Once you play QuizzaMe you will see why QuizzaMe is taking Australia by storm!